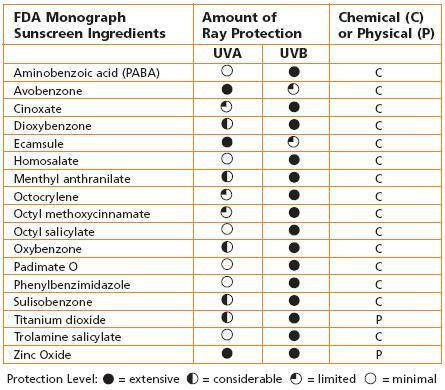 The answer appears to be yes, going by this table compiled by theÂ Environmental Protection AgencyÂ featuringÂ chemical and physical sunscreen ingredients as well as theÂ type and amount of ray protection that they provide and their class. Do you see what I see?Â Zinc Oxide provides the best broad spectrum protection against both UVA and UVB rays!Â It looks to be better than Ecamsule, which is commonly knownÂ by the trade name Mexoryl.Â Which means, the industryÂ claims that MexorylÂ isÂ the most potentÂ photostable anti-aging sun filters for UVA and UVB rays may not be so true afterall.Â In fact, I found an article refuting that claim and stating that Mexoryl is an inferior sunscreen active ingredient compared to zinc oxide although I have to qualify that the source is a company that sells sunscreen using zinc oxide. For those who are confused, physicalÂ sunscreensÂ contain either Zinc Oxide or Titanium Dioxide and form a film on top of the skin that reflects or scatters UV light while chemical sunscreensÂ absorb UV rays before they can do any damage.Â But whether you pick a physical or chemical sunscreen, the most important consideration is thatÂ yourÂ formula is broad spectrum and offers protection against both UVA and UVB rays.Â And you may like to know that UVB rays are the primary cause of skin cancer while UVA rays cause wrinkling, skin sunspots and are also now implicated in skin cancer. Baby Blanklet Zinc Oxide Sunscreen Stick Badger Daily Aloe Vera SPF30 Zinc Oxide Sunscreen Lotion The best & the safest sunscreen ingredients More natural sunscreens with zinc oxide? Thanks for raising this issue. I bought into the Mexoryl hype and was using Vichy sunblock daily on my face for almost 2 years. I recently switched to a sunscreen that contains zinc oxide but I’ve been feeling uneasy about it, not knowing if it’s just as good or better than Mexoryl. After reading your post and the article you linked to, I now feel much better about my decision. grace: Hey, glad that this was helpful to you. I had the same queasy feeling in the past too, not knowing if the ingredients were indeed effective. 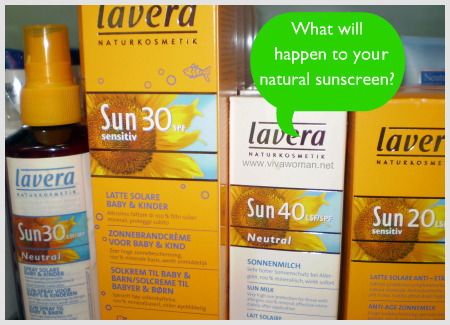 I was wondering what you thought of the widely available product Neutrogena Sunblock Lotion for Sensitive Skin SPF 30? Ali: I understand the product uses 9.1% of Titanium Dioxide as its active ingredient so it is a physical sunscreen suitable for sensitive skin. The product is priced for mass market and looks quite decent because titanium dioxide does provide considerable coverage (zinc oxide provides better protection), provided you apply enough of it. But I have no idea how’s the texture though. Does Solar RX feel greasy when you wear enough to make it effective? Does it cause breakouts? 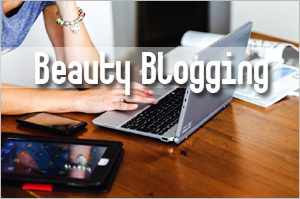 Is it compatible with mineral makeup? DLH: It’s compatible with the mineral makeup I use. No problem. But it does feel a bit greasy if you apply too much. So I don’t use a lot, which means, I’m not getting the SPF30 eventually. And also, I don’t use a moisturizer when I wear this sunscreen. Too heavy. Thanks for the info on zinc oxide! I bought an organic sunscreen that is water resistant and so far I like it. I just checked and the only active ingredient is ZINC! Yea! (oh, Soleo is the name and I got it at my favorite online store called Caren Online. MC: Great! 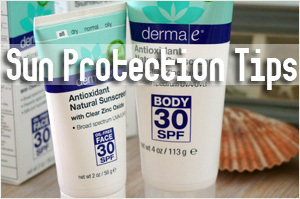 I like sunscreens with Zinc Oxide too and I was glad to find they’re considered the number one protector. cheers to summer fun in the sun natural mineral style! i use a sunstick, with a combo zinc+titanium. it’s made by trukid and it’s water-resistant! Sunshine1027: Hey, you’re most welcome! I love physical sunscreens but I find it hard to get a good zinc oxide based mineral sunscreen where I’m based. And yes, I read about sunscreens cuasing corals to die. It’s so ironical. What is the name of the ingredient in European sunscreens that makes them so good and it has not yet been approved by the FDA? Susie: I believe you’re refering to Tinosorb? any recommendations for sunscreen to to help minimize the effects of melasma? 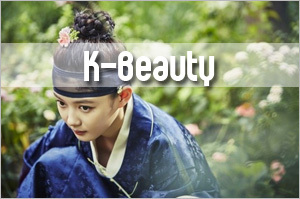 cody: I don’t have anything to recommend but if the sunscreen contains arbutin, mulberry extract, koji acid or licorice extract which are considered as melasma treatment ingredients, then perhaps it might help. But I think you still need to use specific products to treat the condition because even if a sunscreen contains one or two of those ingredients, the percentage could be low. 2. Zinc Oxide is the ONLY sunscreen active ingredient approved for use on children by FDA, which illustrates its safety. (it is also the active ingredient in diaper rash creme and approved to 50% formula weight for that product, 25% in sunscreens) Look out for companies that market ‘baby’ products containing the other active ingredients. 3. Zinc oxide is made from a critical mineral nutrient – Zinc – which the body needs to survive. Titanium Dioxide is made from another toxic heavy metal – you won’t find Titanium in your vitamins, but you surely will find Zinc. 4. Finally TiO2s electrons are looser on the molecule compared to ZnO, which causes them to create more free radicals when it absorbs high energy UV light, causing more oxidative damage and potentially elevating cancer risk. Keep in mind that there are NO regulations governing the use of the terms ‘natural’ or ‘organic’ in the personal care product industry – this means that the ONLY way for you as a consumer to ensure you are getting a natural or organic product is to read the ingredient lists. 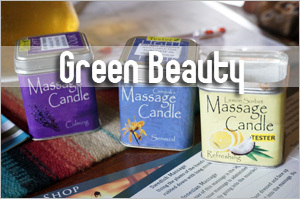 Our Green Screen uses only 8 certified organic or natural vegetable ingredients that anyone can understand. They’re also edible grade which is important since your skin is your largest organ, and much of what you put on it is distributed throughout your body. The end result is a product that keeps you from getting sunburned but does little to protect you from skin cancers. Eirk Kreider: Citrus oil? Oh that’s something interesting you’ve raised. 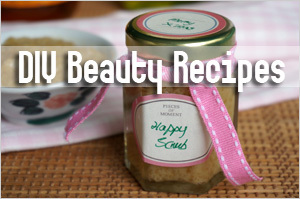 Is it because citrus oils are photosensitive ingredients? There’s been a lot of bad press about nanoparticles in sunscreens. This is valid because such materials have not been used in sunscreens for very long and there simply isn’t a wealth of information out there about this material’s safety. In our experience, nano ZnO does very little to increase usability and performance. In fact, we used to use it, but abandoned it because it simply didn’t test any better than the micronized forms that have been used in sunscreens for decades and are very effective and safe. So, in an effort to provide the most common-sense option for safety, all of our products are non-nano(tm)! Why take additional risks? Life is dangerous enough as it is! 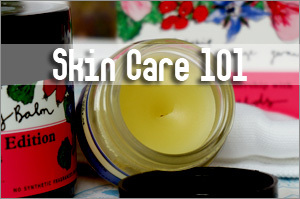 Erik: I know what you’re saying…I gave this some thoughts awhile ago and hence, I recently switched to a new sunscreen containing micronized zinc oxide because the choices are there for me. Would you be able to comment on micronized zinc oxide too cos I’ve also seen some bad press on that but it looks like many mineral sunscreens are using that form of zinc oxide. Great article !!!! 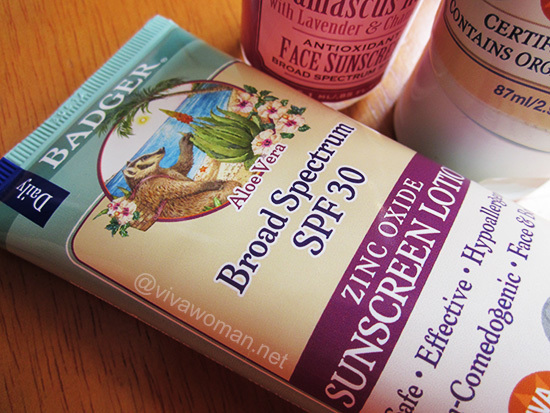 I have read for years that Zinc Oxide really is one of the best sunscreens…so I will ask a question I have been asking myself for years: Why, oh why, is it SO HARD to find make-up with SPF that contains Zinc Oxide ????? Look at all the ingredients in 99% of the make up at your local drugstore. They almost ALWAYS contain chemical sunscreens. This is SO frustrating. 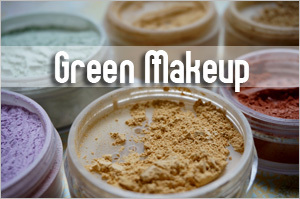 Now, I simply make my own make up with regular makeup and mix half/half Zinc Oxide sunscreen. Sure, it lightens the mixture. So I just pick a darker shade to compensate. What a pain, however ! Am I the only person who’s noticed this ? Sophia: I’ve tried using zinc oxide powder as a sort of finishing for extra protection but personally I don’t like it. So I still prefer using sunscreen formualted with zinc oxide. But mixing your makeup with the sunscreen is certainly an idea. Do you do it each time or in one batch? 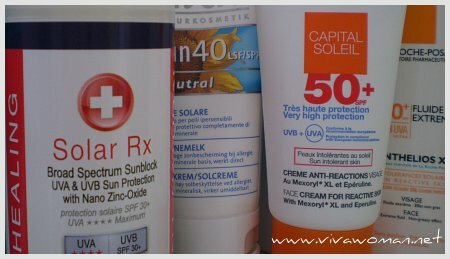 I have now read some good commentaries about Biore uv spf 50 and I have also found a sunscreen, that also seems to be good for my sensible acne-prone skin: SunSense Daily Face Spf 50, however I’m not really sure any more, what I can trust… Does anyone have experiences and can give me some advice? Thanks! Krissekas: It’s a bit hard to recommend products as what works for one may not work for another. A lot of this unfortunately is through trial and error. Have you looked up La-Roche Posay’s products? If you don’t mind chemical sunscreens, some of their range are alcohol free and not oily. Check out their Uvidea XL or Anthelios XL range. 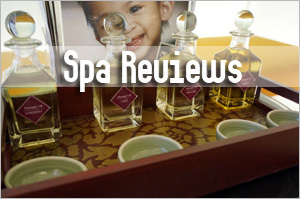 You can read reviews by looking up my category on sunscreen. u know quite a lot about sun protection! i’m an avid sun protector myself too. any recommendation for a sunblock for a 4 month old baby? It does not need to be water resistant. 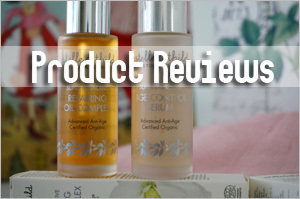 I do not want to go through trial and error on my baby’s skin by purchasing many different brands. Sorry for the late reply. You can try California Baby. It’s natural and organic. Try not to over expose your baby though. I use a sunscreen that has all 4 of: Avobenzone, Octinoxate, Octisilate, and Oxybenzone. PLUS, it has anti-aging botanicals in it. Even though it doesn’t have zinc oxide in it, the regualr moisturizer that is spf20 does. At any rate, i love this stuff. Yes Zinc oxide does protect 100% BUT I wluse Mexoryl because you left out VERY Important factors in here, and everyone (by the look of the comments missed it). Mexoryl ISN’T ALONE. It has other ingredients so it blocks the UVA full spectrum. Zinc oxide does this too BUT! It leaves a ghastly, mime looking white cast and that’s exactly why I’d rather take a risk on Chemical sunscreens (la roche posay). Zinc leaves you White, even in Nano form, now that, is scary. So I prefer Mexoryl (and it’s other ingredients) to block off the Harmful UVA rays. Although I know what you’re saying but going by your analogy, you can also add other ingredients to zinc oxide in a formulation to make it more “potent”. You have chemical based sunscreens con containing zinc oxide too. We’re discussing the individual ingredients here, not looking at a formulation. The only thing is that Mexoryl XL and SX must be together though for stability. Not all zinc oxide gives that ghastly look. The micronized ones don’t. I have a question which is very important to me but I dont really know who to ask. I wanted to use the Clinique City Block Sheer SPF25. But the european version is very different from the asian and the american one. 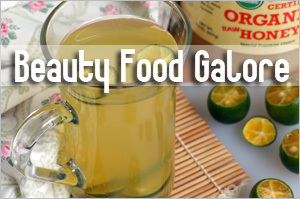 In the ingredient list tianium dioxide is on the third place. But zinc oxide is at the very end, listed like zinc oxide (Ci .. etc.) – more like a color than an ingredient. I am so unsure about whether this product can really be called broad spectrum – can this little bit of zinc oxide really protect from UVA1? I am looking forward to your answer – I thought you might have the expertise to help me with that. Thank you so much! 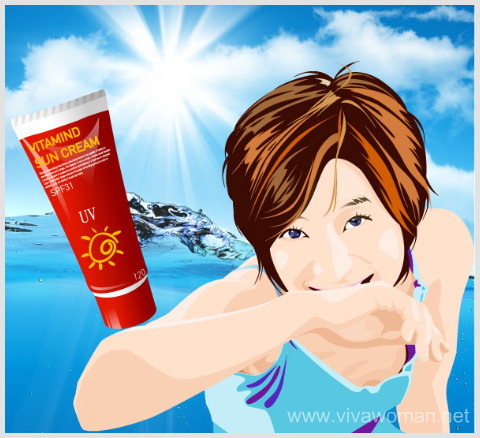 Titanium dioxide only provides partial UVA protection…not great. If zinc oxide is very low, then I’ll suggest you pick another product.